The first Steam Machines, PCs designed to treat Steam as the front end for a console gaming experience, will hit retail outlets on November 10, Valve announced on Thursday. 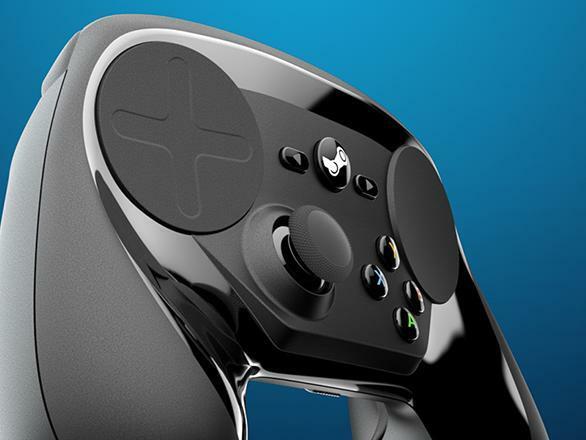 The much anticipated Steam Controller and Steam Link arrive at the same time. The first Steam Machines, starting from $449, will come from Alienware and Cyberpower PC. Alienware’s offering comes in four varieties, ranging from $449 to $749, according to Polygon, with the cheapest an Intel Core i3 with 4 gigabytes of RAM while the most expensive is a Core i7 processor with 8 gigabytes of RAM. Each model comes with a Steam Controller, some kind of wireless, and at least 500 gigabytes of storage. All four models can be pre-ordered via GameStop. The graphics card in Alienware’s systems is built-in and cannot be upgraded, though the hard drive, memory, and processor all can be according to Dell. The chips are equivalent to a GTX 860M or better. 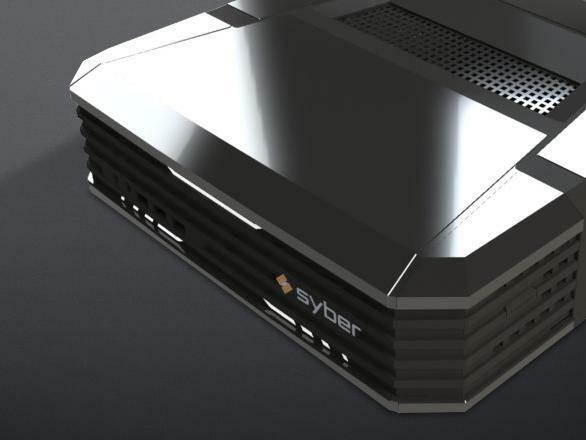 Cyberpower PC’s Syber division has three models priced at $499, $729, and $1419. The lowest model is a bit beefier than Alienware’s low end model but isn’t terribly different, while the top end model sports a full NVIDIA GTX 980 video card and 16 gigabytes of RAM. Much like with a normal pre-built gaming PC, though, you have the option to upgrade elements like the heatsink, power supply, and graphics card if you want something in between one of the pre-existing configurations. Pre-ordering one now will get the machine into your hands on October 16, nearly a month before they’re available at retail. If you do pre-order one, you can look forward to, according to Dell and Valve, somewhere between 1,000 and 1,200 natively supported games at launch, and any game can be streamed from your gaming PC to this box as well in the interim. 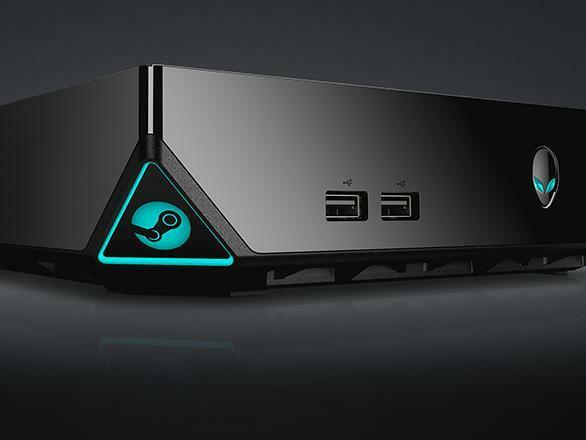 As the Steam Machines run SteamOS, a gaming-optimized Linux variant, Windows games won’t run natively on the system. If you already have a gaming PC and simply want a living room experience to go with it, you can pick up the Steam Controller and the Steam Link box, also set to debut at $49.99. 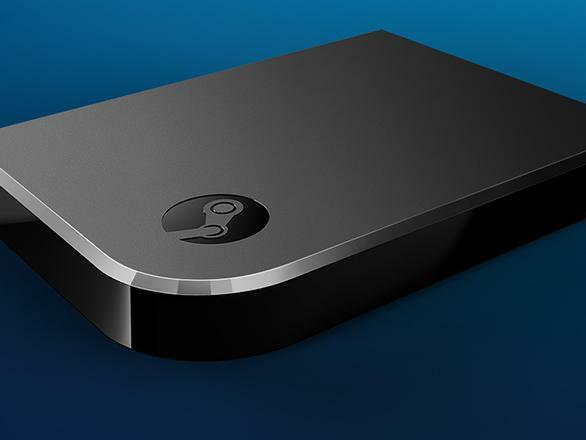 The Steam Link will let you stream your Steam games to another display in your home at up to 1080p resolution (depending on the PC and game). I wonder if I can stream a game from my Xbox One to my Windows 10 PC and from my Windows 10 PC to a Steam Link at the same time.